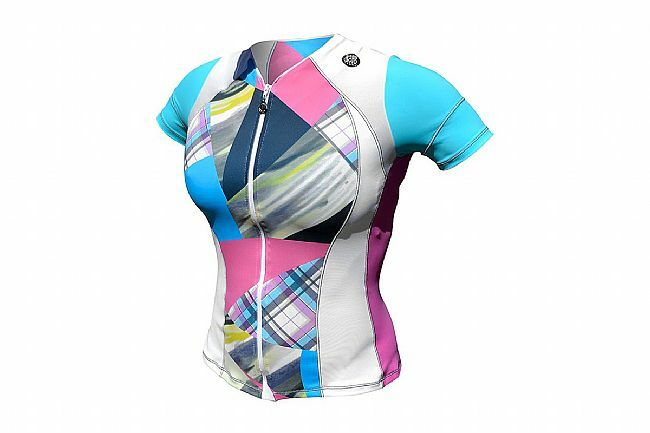 De Soto's Women’s Skin Cooler Short Sleeve Tri Top features a form-fitting cut and full-length front zipper. 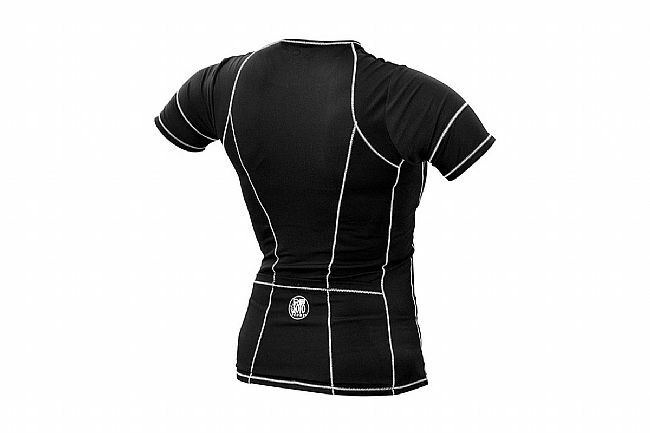 It’s composed of Skin Cooler™, a technical fabric that generates a cooling sensation when damp and provides protection against UVB rays. The tail is elongated for coverage while riding. Three pockets in the back offer storage for training and racing essentials.